Those poor Raptors never knew what hit them. 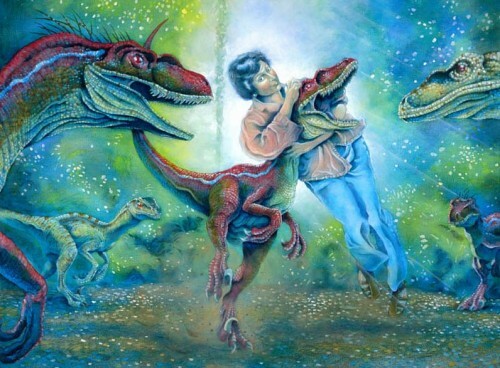 Bea Arthur VS. Raptor Jesus?? ?